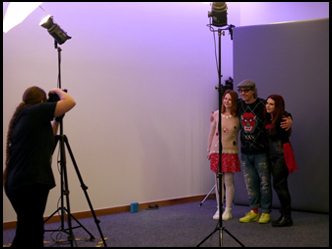 If you're are making the effort to attend Edinburgh Comic Con in cosplay, or want to have your photograph taken with one of our guests, stop by our photobooth at some point over the weekend. No doubt many of you will have some questions to ask our guests, so rest assured that you will get the opportunity. There will be a number of larger items and vehicles on display over the weekend. Please feel free to take a photograph with them, and share with all your friends and family on your social media. 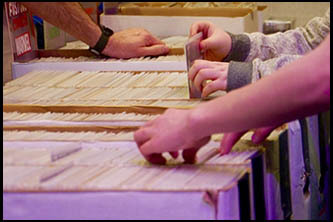 Throughout the venue, we will have numerous props on display for you to view, including various replica items from your favourite genre productions. 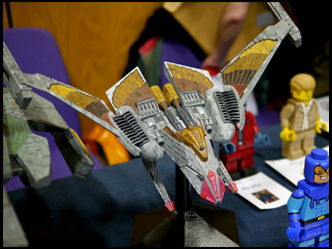 There will also be a number of model builders in attendance who will be happy to answer any questions you may have. *ITEMS ON DISPLAY MAY VARY FROM PROMOTIONAL IMAGES. 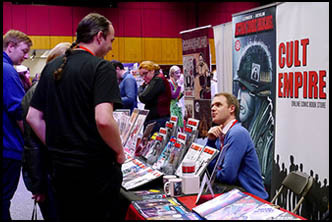 Located within our Artist Alley area, you will find some of the finest small press titles, alongside some of the top indie publishers from Scotland and further afield. 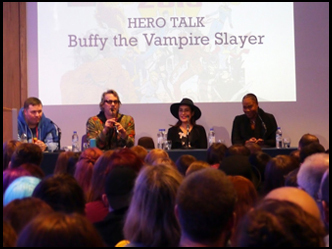 Now matter if your tastes are superhero, comedy, abstract or horror, you will be sure to find something here. 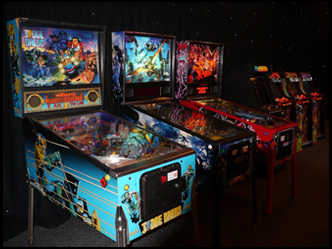 Our arcade area will have a number of FREE TO PLAY machines, where you will be able to enjoy all the retro video games that your can remember from your childhood, or have the joy of discovering from the first time. *TIME ON MACHINES MAY BE LIMITED DURING BUSY PERIODS. 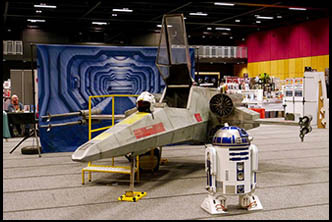 Here you'll find an extensive range of dealers specialising in comic books, action figures, clothing, geeky jewellery, imported candy, artwork and memorabilia. No matter how you get your geek on, there really will be something for everyone in our market place. 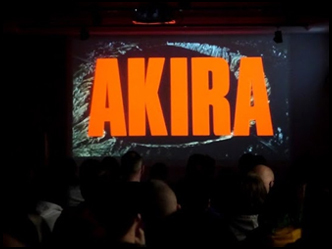 So far ECC has brought you the UK premier of Metal Hurlant Chronicles, Star Trek Prelude to Axanar, Deapool, UK Premier of Star Trek Chance Encounters, Akira, 5th Anniversary showing of Electric Man with FREE DVD for attendees, the UK's first preview screening of Shooting Clerks and the Scottish Premiere of Search & Destroy: A Strontium Dog Fan Film. Growing on this popular attraction started in 2016, this year will see a more diverse selection of interactive gaming demonstrations. 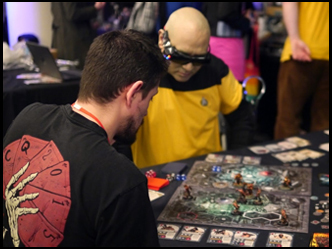 There will also be numerous experts and game designers on hand throughout the weekend, who you can chat to, and hopefully pick up a few tips from. 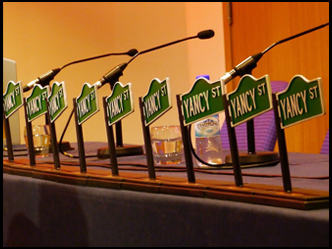 The Yancy St Awards will once more return to Edinburgh Comic Con in 2020, where the year's best offerings in all things comic related will be celebrated once more. 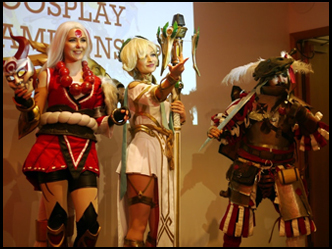 The ECC Cosplay Championship, will return for it's seventh year with what is potentially the biggest prize fund in the UK. PLEASE NOTE: Spaces are limited, and you will need to submit a completed entry form. Please make yourself familiar with our rules and regulations, which can be found over on our COSPLAY page, alongside our weapon & prop policy.